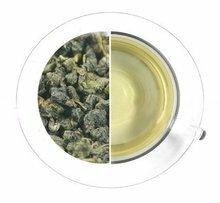 Brewing Guide: The best temperature to have your water is at 100°C or 212°F and this is simply letting the water reach its boiling point. 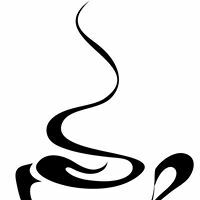 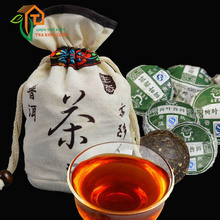 Pour the water into a mug or cup containing one piece mini Pu-erh cakes and allow the mixture to steep for a short period, usually less than three minutes. 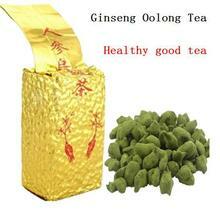 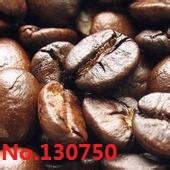 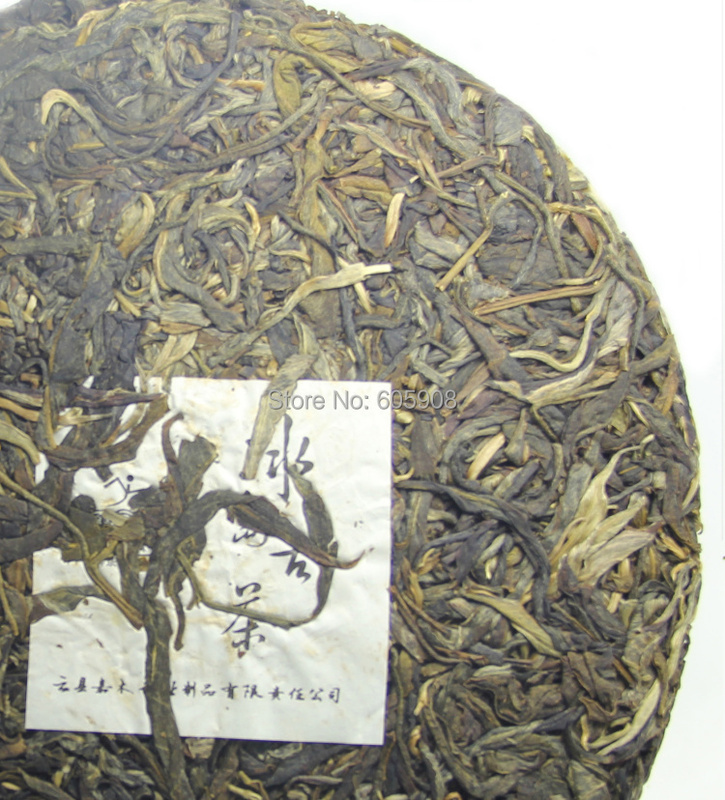 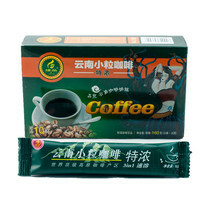 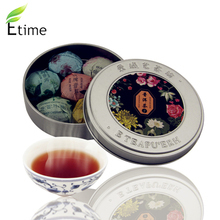 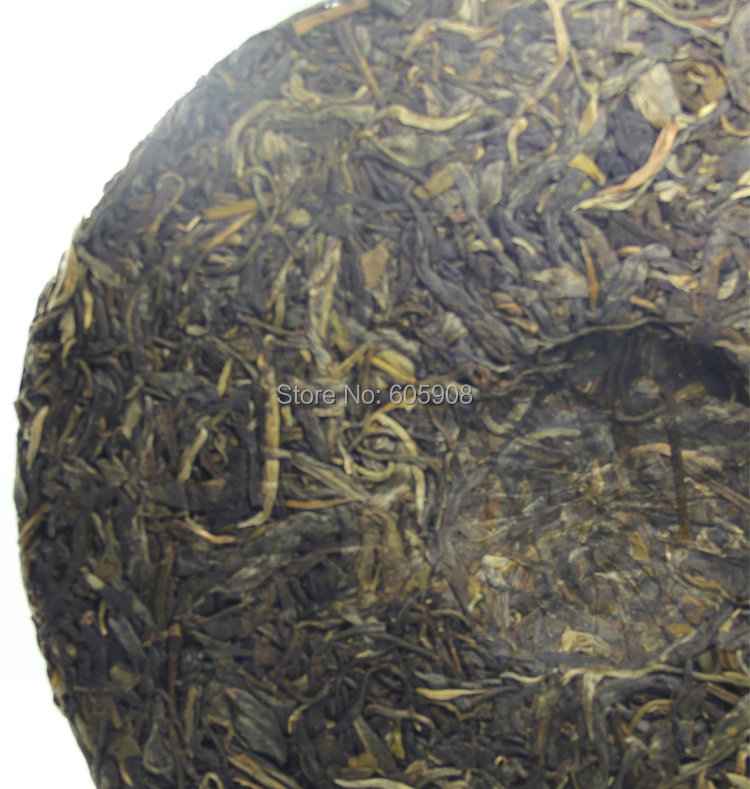 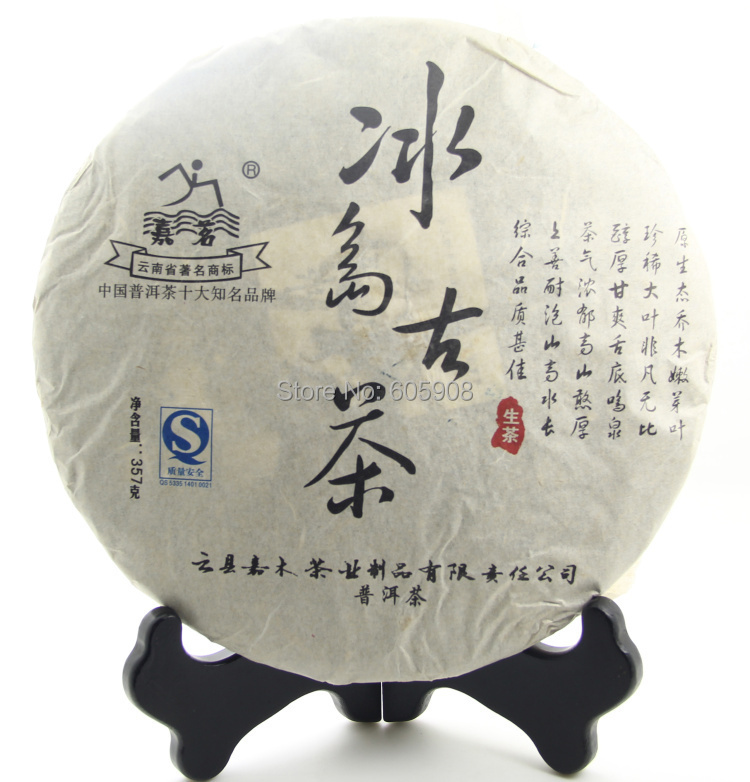 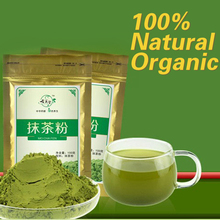 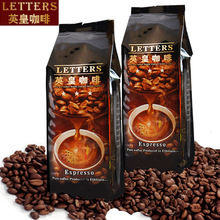 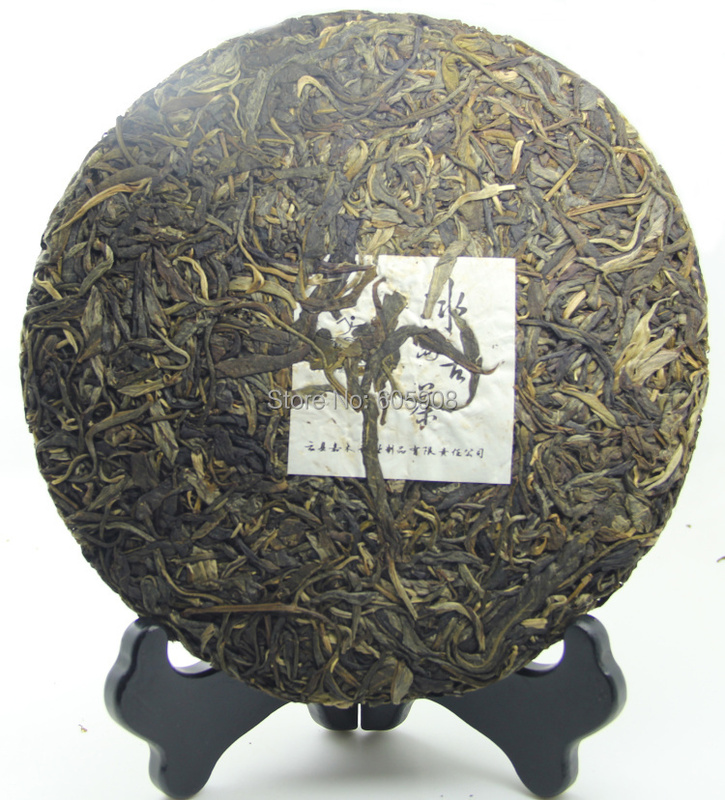 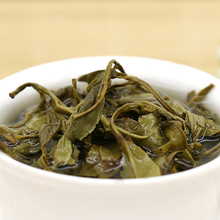 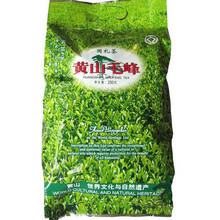 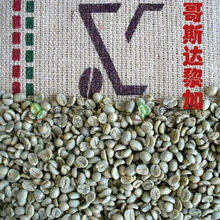 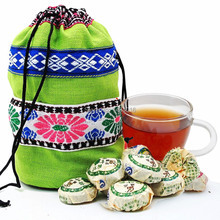 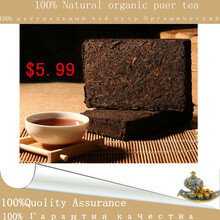 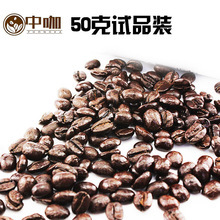 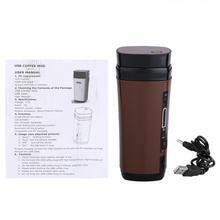 The tea gives off a strong sweet aroma with a soft gentle aftertaste. The colour also gives one the right impression that the tea is ready for drinking. 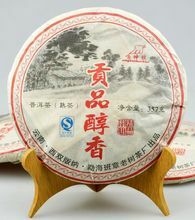 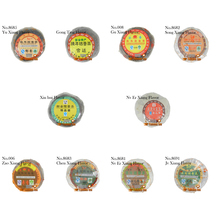 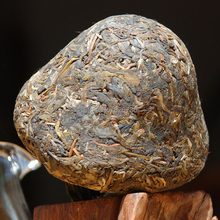 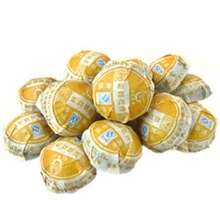 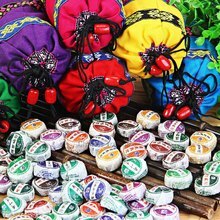 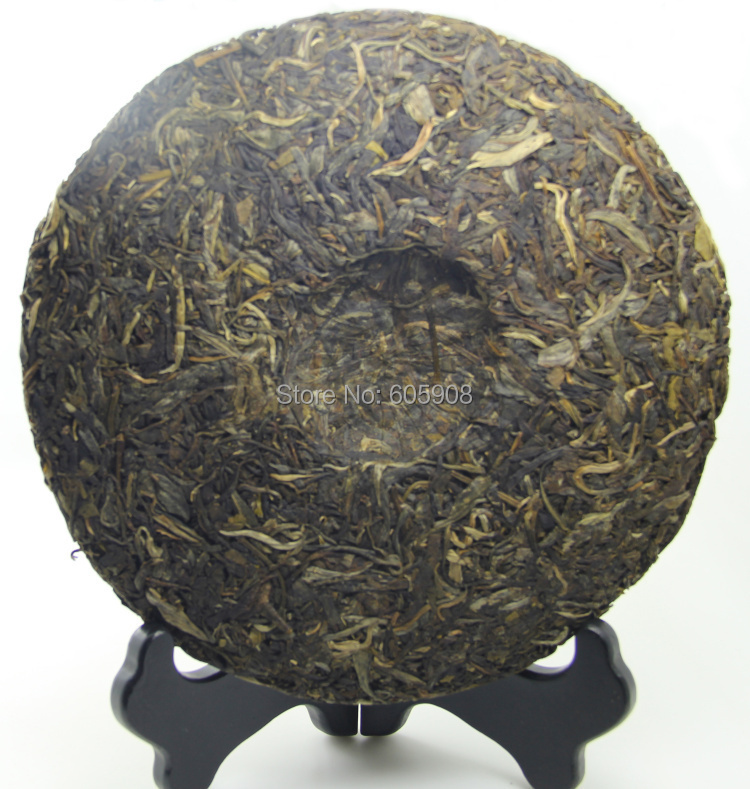 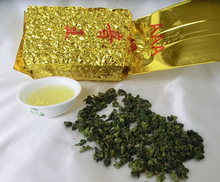 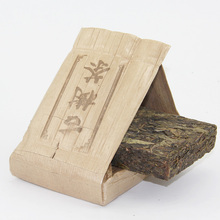 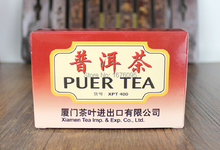 Like most pu-erh, one mini tuo cha can be steeped multiple times. 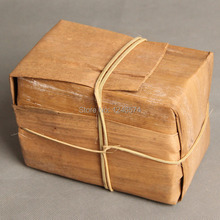 Note: Weight of each piece is different from one type to another, the net weight indicated is approximate.